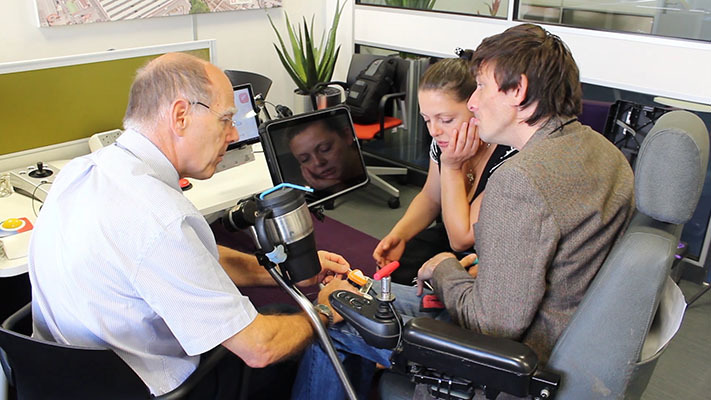 We help people with disabilities to improve their quality of life through the power of technology. Mike has graduated with a first from Cambridge and is employed by a high profile advertising agency in London - although impressive, this story by itself is not unique. That is until you realise what Mike has had to overcome to make these achievements. Leigh has four boys, three of which have a disability. Jordan has Cerebral Palsy, Callum has autism, Jamie has ADHD and Cameron is non-disabled. All four boys and Leigh have been coming to our weekly gaming sessions since we opened our centre back in May - they haven't missed one! 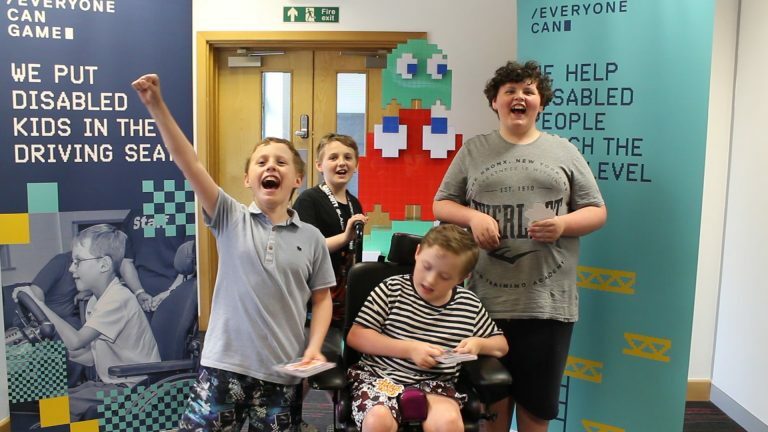 Our gaming sessions provide an activity that all four boys can enjoy and Jordan is able to participate in despite his physical disability. There's loads of ways you can support us. We help people of all age ranges and disabilities improve their quality of life through the power of technology. 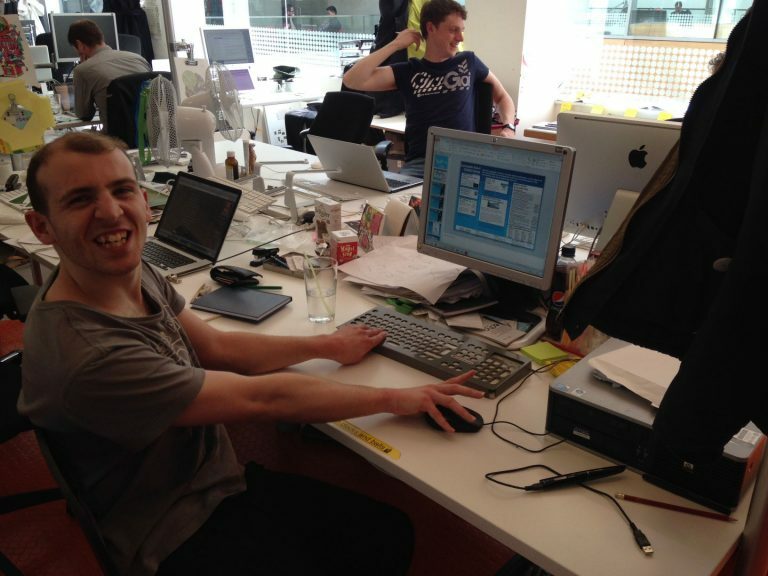 We’re always on the look out for developers, bloggers and an extra pair of hands. Your donation can help fund our centre and allow us to buy equipment. Hardware, software - we’ve aways go a list of things we need. Contact us and donate keys.